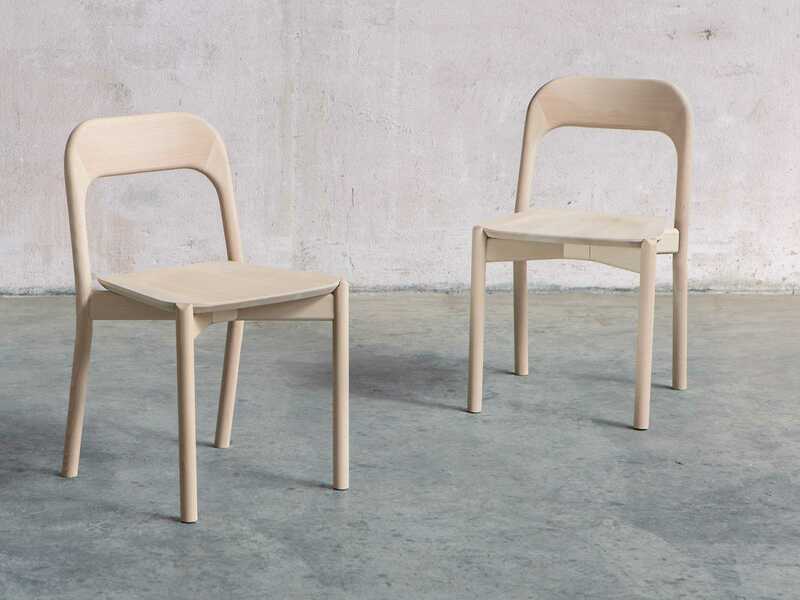 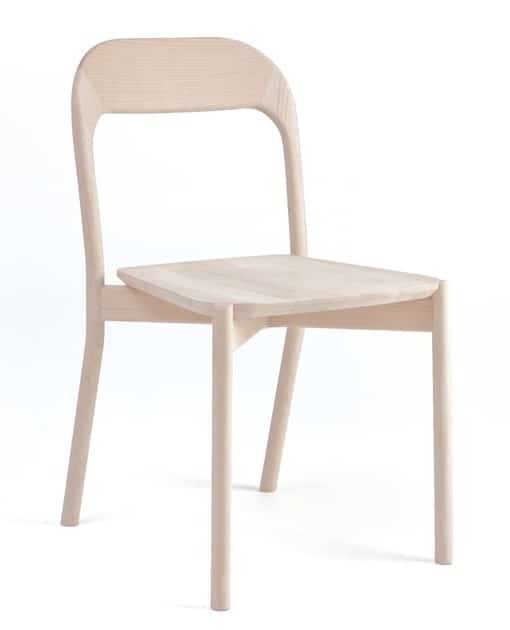 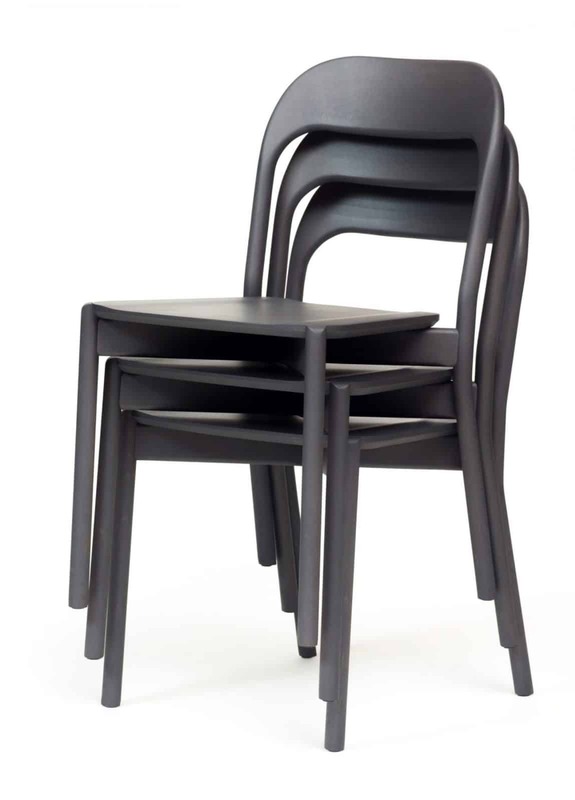 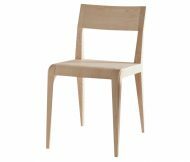 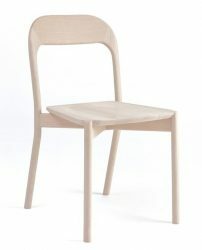 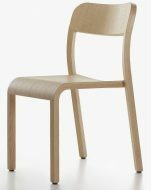 The Earl Side Chair is made of Solid Beech wood and is stackable. 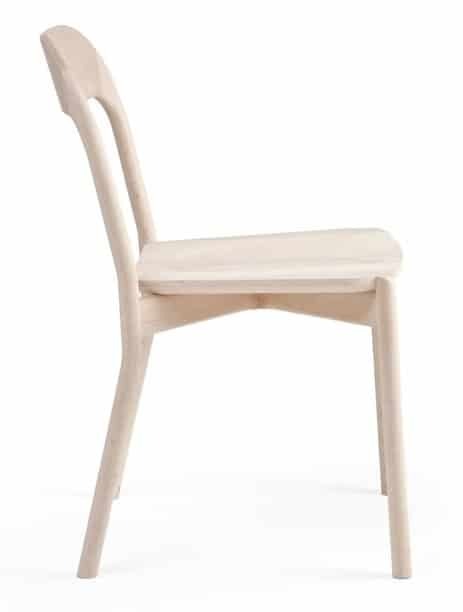 Frame available in various wood stains. 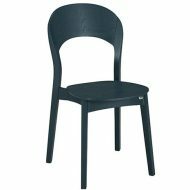 Seat upholstery in any Fabric or Leather available at extra cost.